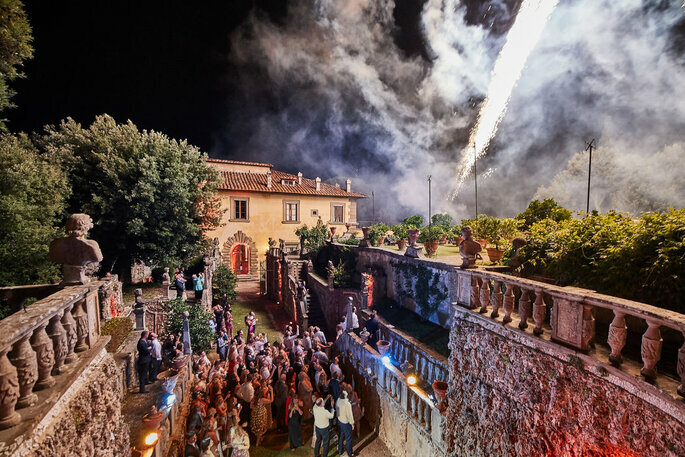 Italy is undoubtedly a popular destination, not only for celebrities, but for couples worldwide who want a fairytale wedding. There are many reasons for this: the mild temperatures, the breath-taking landscapes, the rich gastronomy and the cultural and artistic heritage, to name a few! 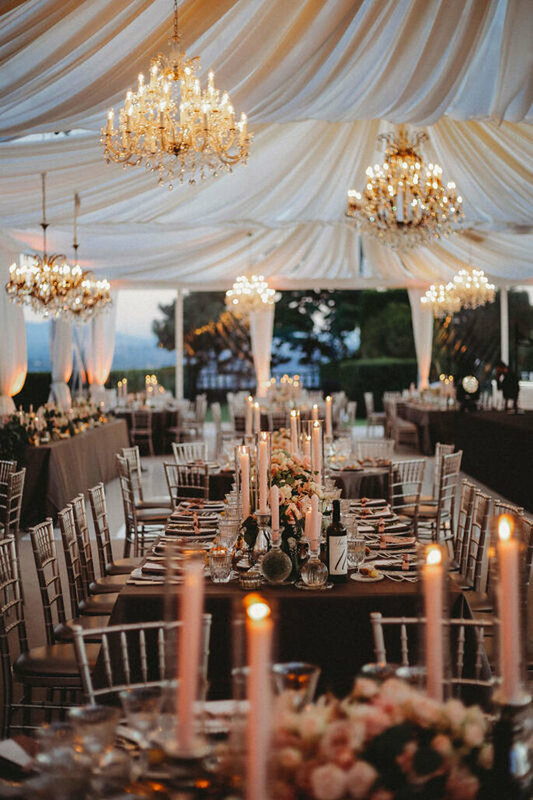 There are services dedicated to enhancing these characteristics, making them the main features of your beautiful day, services dedicated to destination wedding couples who choose Italy, as well as native Italian’s themselves, quality wedding planner services such as VB Events. VB Events was founded in 2007, thanks to the talent and creativity of Valentina Boyer, who after obtaining a law degree decided to dedicate time and passion into an industry where she can fully express her artistic nature. Following is a wedding planner course, events organisation and personal shopper training, she started a whole new adventure. She then worked for Pitti Immagine’s public relations, an experience that led her to the creation of VB Events and that allowed her to acquire a dense network of collaborators for her company. 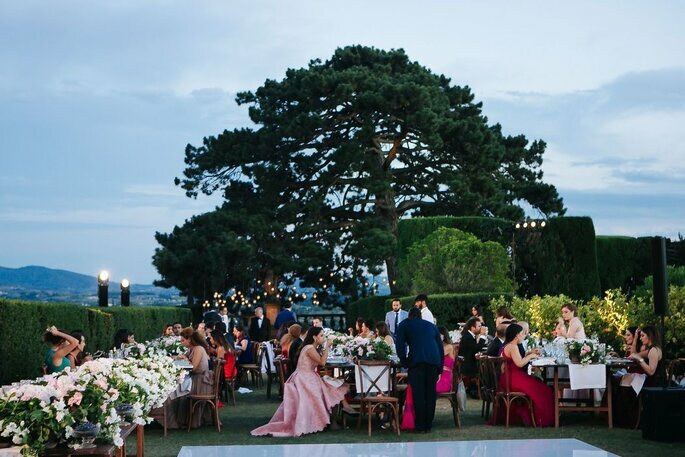 When it comes to organising a wedding reception, VB Events seizes the opportunity to be inspired by the scenario surrounding the city in which it is based: Florence. 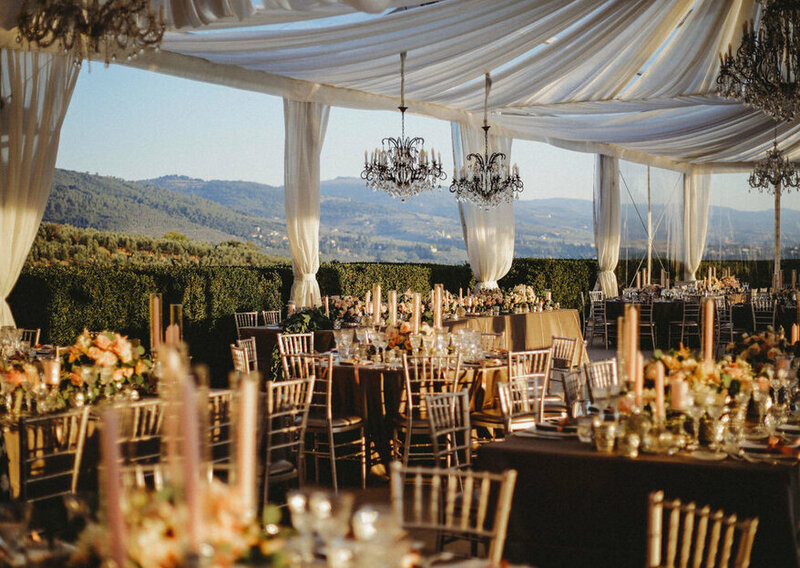 It’s from here that Valentina, Elena and their team of professionals designs and coordinates fairytale weddings for anyone who decides to get married in Tuscany or in Italy. With great attention to the needs of their couples, VB Events takes care of creating tailor-made weddings, respecting budgets and timing, becoming an international agency that aims to fulfil the wishes and solve the logistics of couples bringing their guests abroad for a wedding. 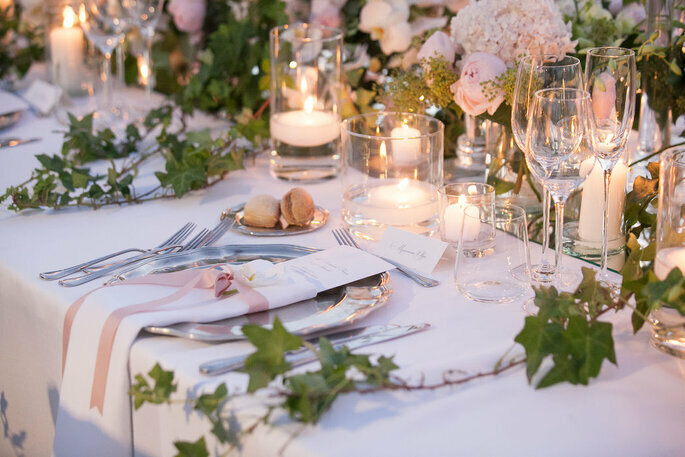 In the elegant rooms of a building, in ancient parks of noble villas, in charming country houses surrounded by greenery, weddings by VB Events enhance the colours, scents and traditions of Italy. Starting from the tastes of the couple, letting herself be inspired by their stories and backgrounds, Valentina Boyer knows how to choose a specific wedding coordinator for each of couple, choosing the best catering services, staging and entertainment to ensure that the journey to the big day is, for the bride and groom, a relaxing and stress-free experience. 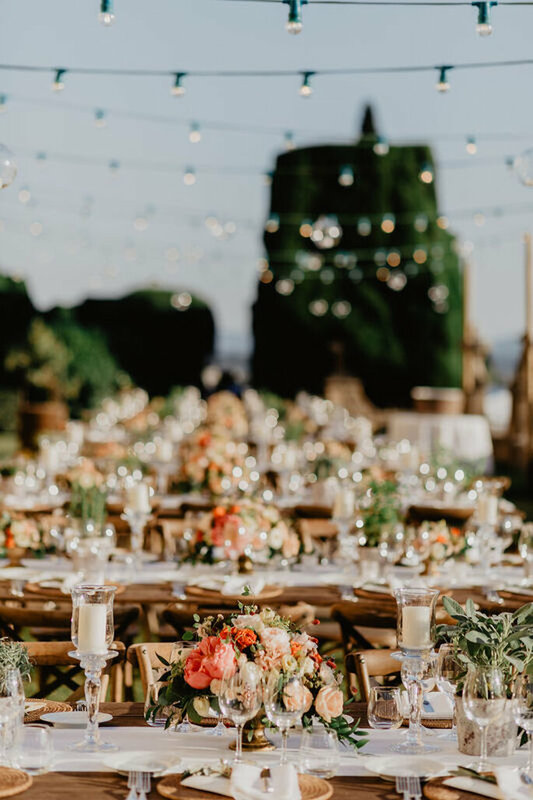 The styles that you can choose from for your destination wedding are varied, from country to luxury, from boho to shabby-chic, for this reason VB Events does not lose the opportunity to draw out new trends with the aim of always creating custom settings and enriching the venue space. Every detail of wedding planning, whether abroad or locally, is essential for a flawless success. 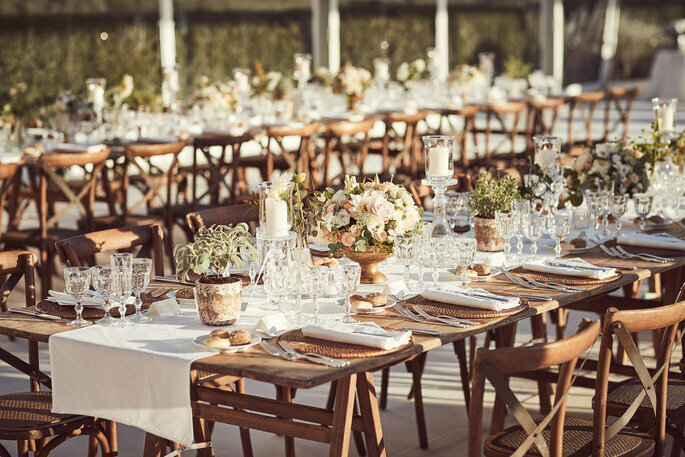 If you’re planning a wedding far from home, such as in Italy, you can entrust everything in VB Events, who knows how to ensure results that will exceed your expectations. No doubt that Mexico is one of the unique countries in the world where you will always be encompassed by high spirited people. The jubilant ambiance and the pleasant weather will compel you to stay there forever. Make your wedding an affair to remember by hosting it in Mexico. The wedding is one of the most important parts of your life. Some prefer for destination and some for court marriage. But the destination is one of the most romantic weddings. Last month we saw Los Cabos successfully host the top destination wedding experts at the 5th Annual Destination Wedding Planners (DWP) Congress. Trying to decide your dream wedding destination? Why not get married in the most beautiful country in the world? With elegant food dishes and a relaxing setting, as well as hosting Virat Kohli and Anushka Sharma´s wedding Italy is that place! We had a chat with the company that pioneered cruises in India to understand what the appeal of cruise vacations is, and why weddings aboard a ship are the 2018 way. Stray off the beaten path and venture to one of these stunning spots for your destination wedding! From ceremonies on houseboats to saying 'I do' in a tea estate, the options are truly unique.